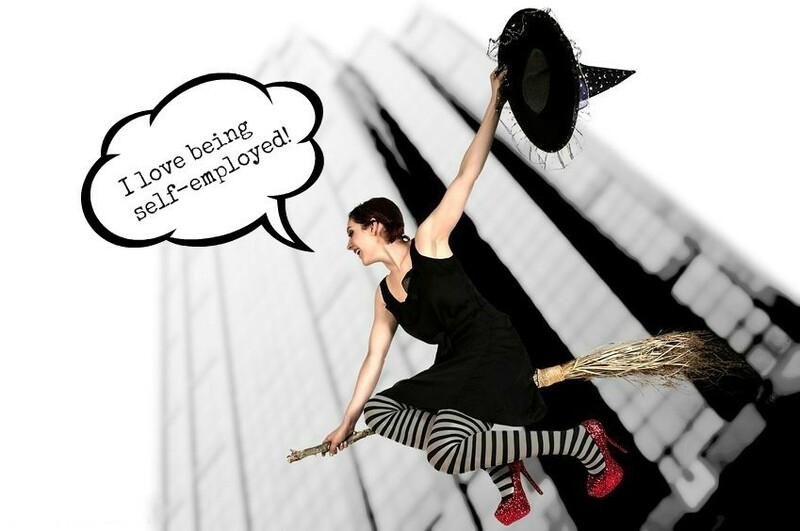 Are you a metaphysical business owner or tarotpreneur? 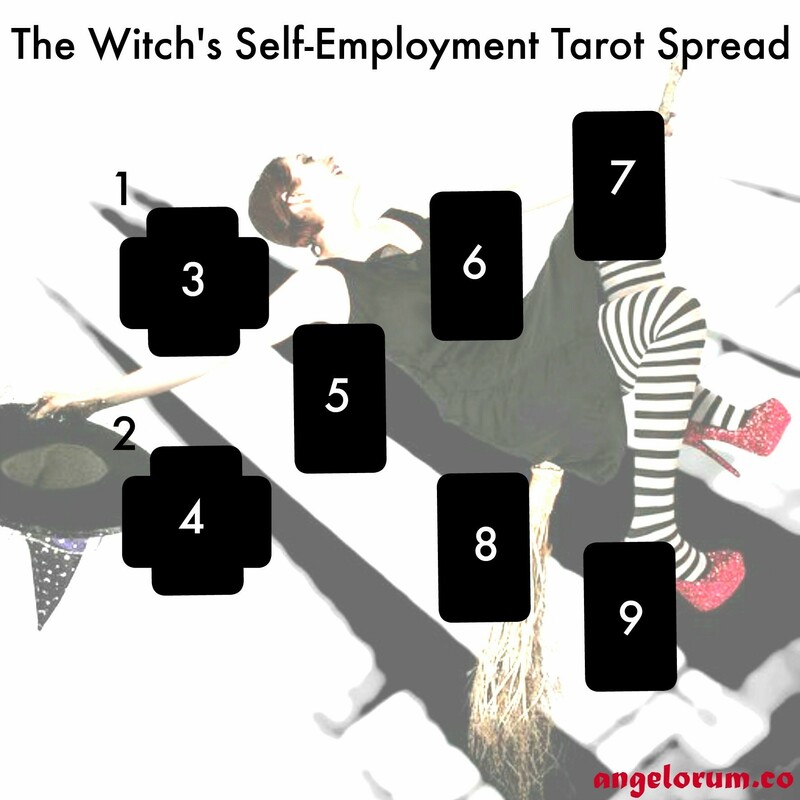 This Tarot Spread is for you! If you are thinking of starting up you can simply modify cards 1 and 3 accordingly to reflect your readiness to go into business for yourself. 1. The High Priestess – Your way of being in business is highly intuitive. 3. The World – Get some structure into your business and focus on long-term goals! 4. 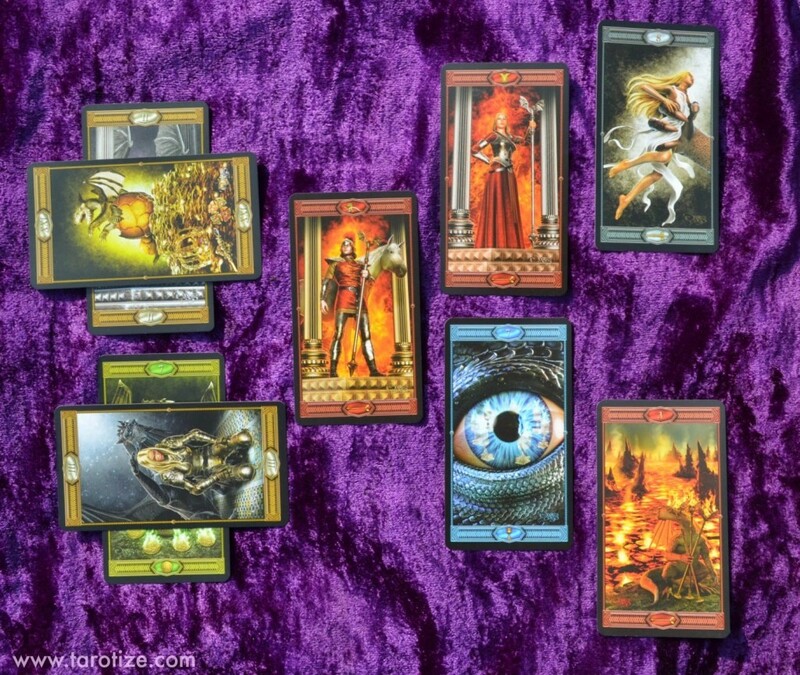 The Empress – Now is not a time to rest on your laurels… get creative! 5. Knight of Pentacles – You’re passionate but a bit too focused on the fun of the work you do. 6-7. Queen of Wands + 8 of Swords – Stay passionate and don’t get locked into fear about facing the money side of things. Tack charge of it instead! 8-9. 7 of Cups + 3 of Wands – Avoid confusion caused by involving yourself with others or overreaching with a multitude of different projects.